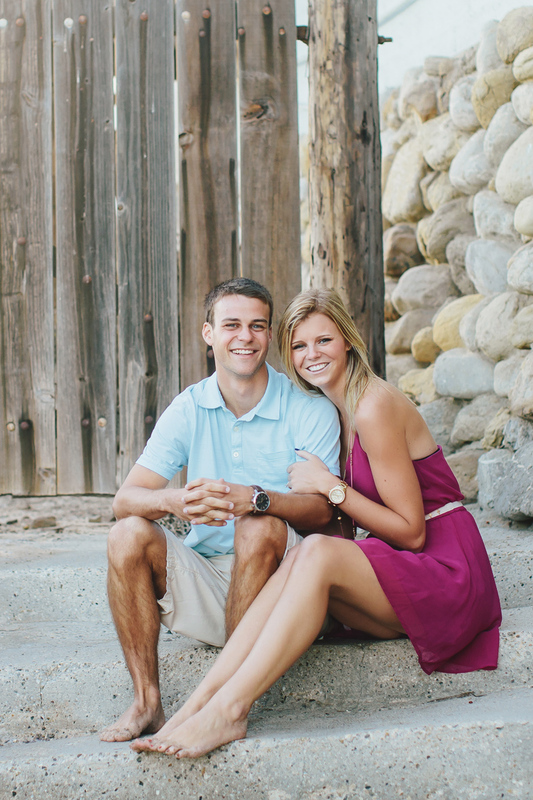 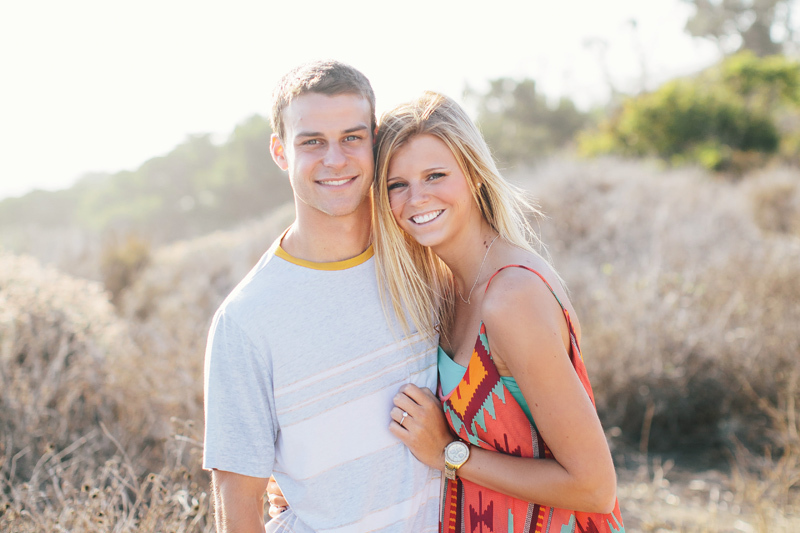 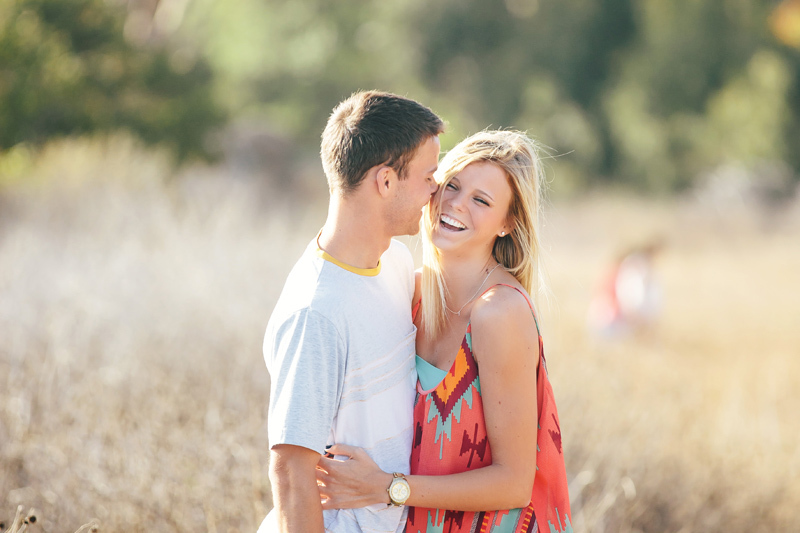 This sweet couple is getting married next June. 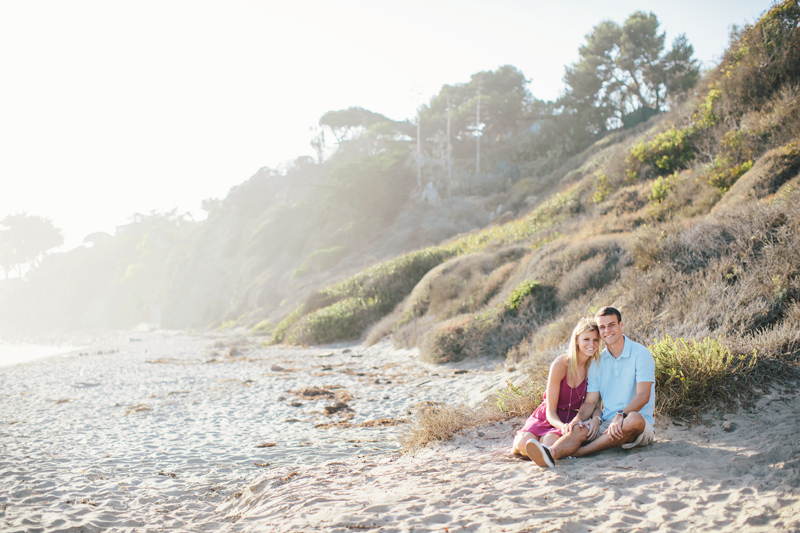 We met at Malibu on a gorgeous day - perfect actually...on a Saturday...They were so much fun...always laughing as you will see and just so amazing together. 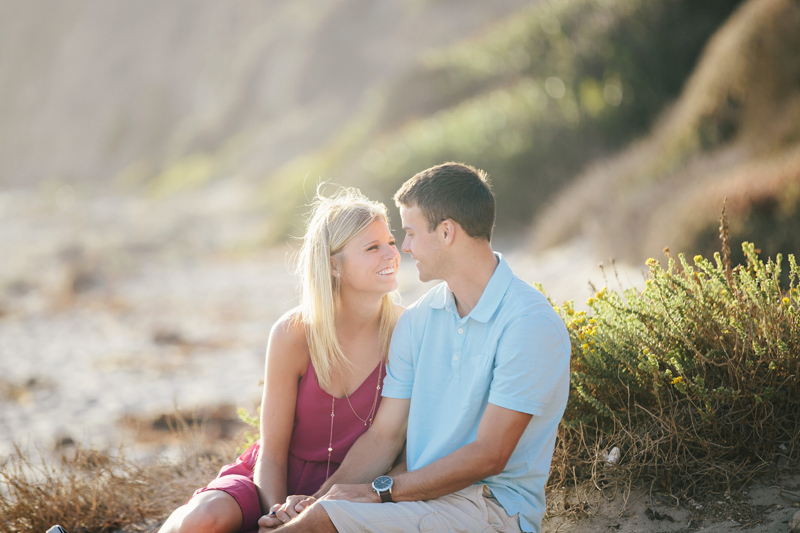 Can't wait for their wedding in June!! 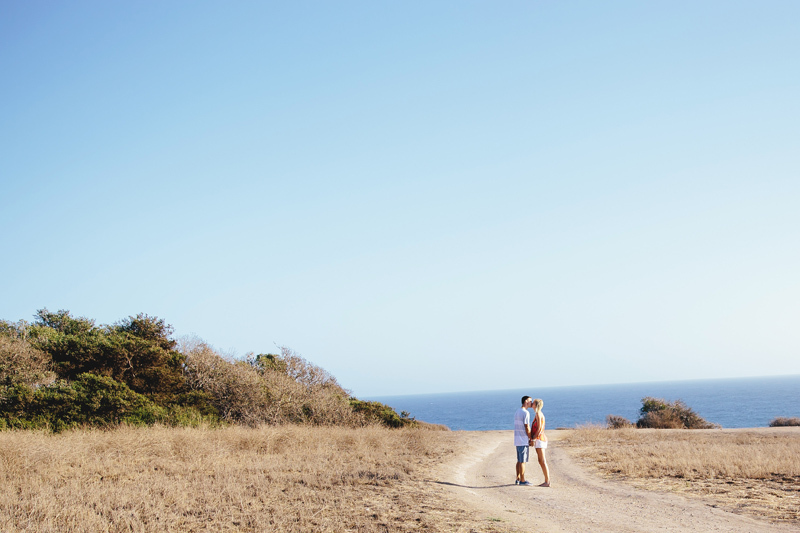 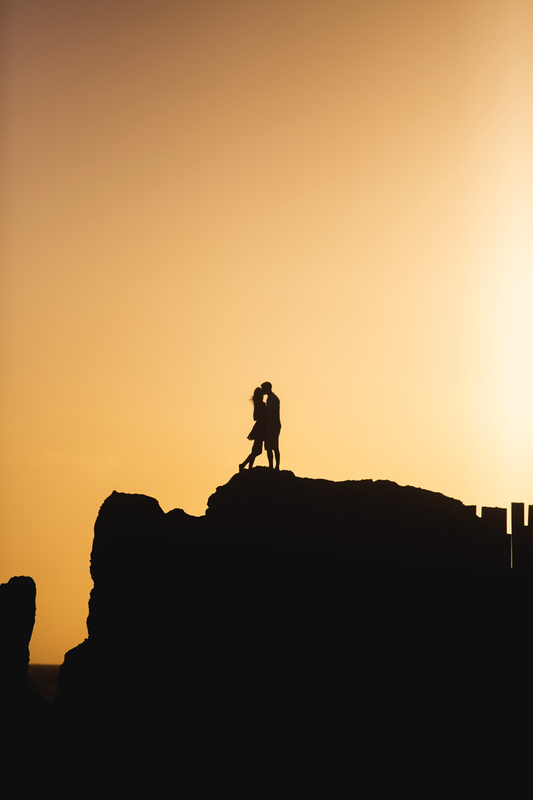 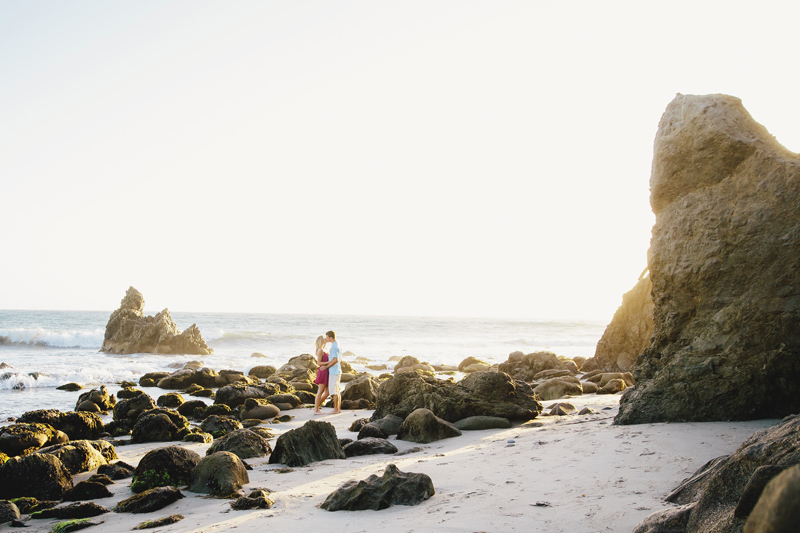 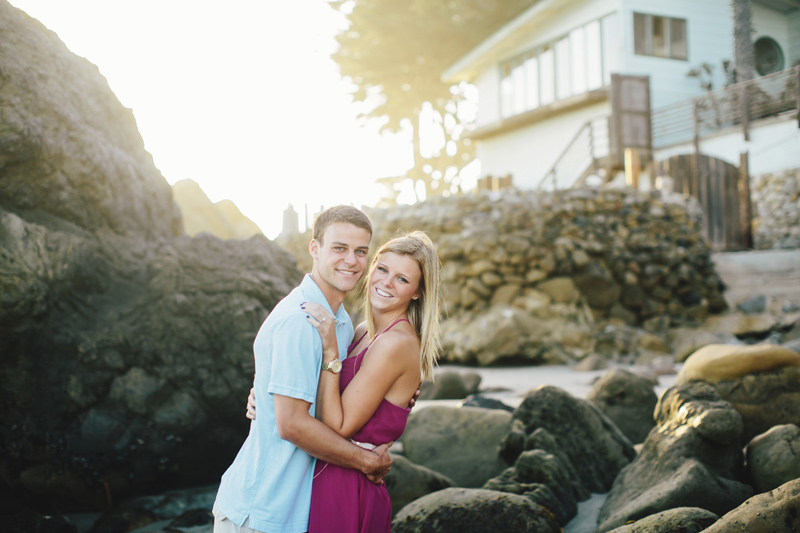 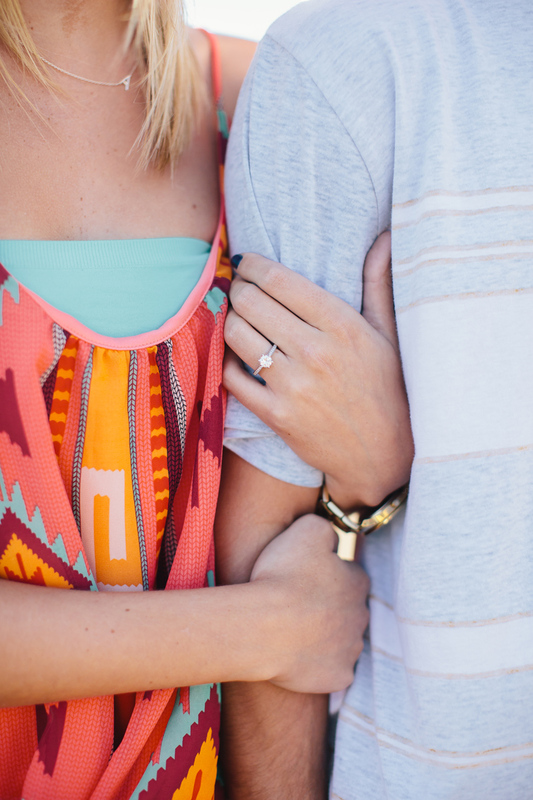 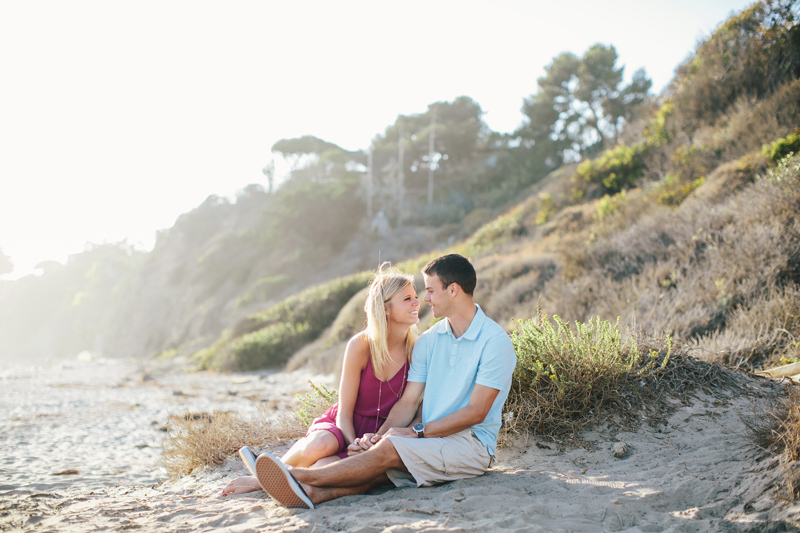 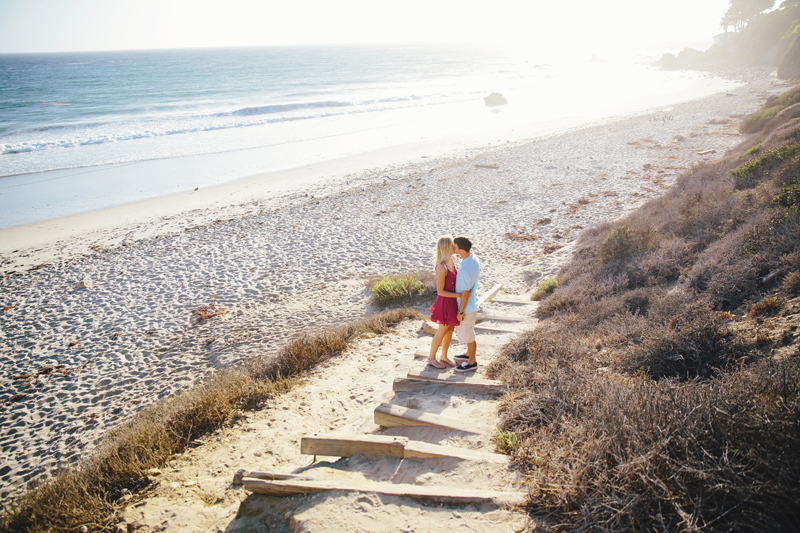 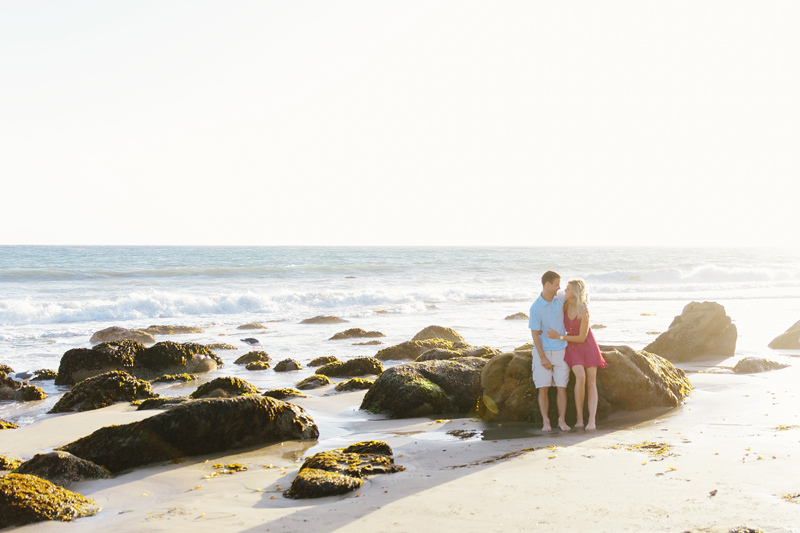 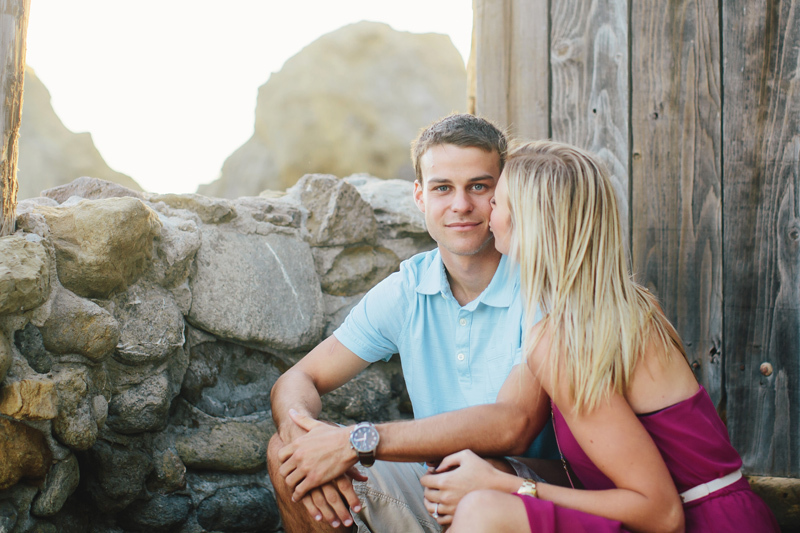 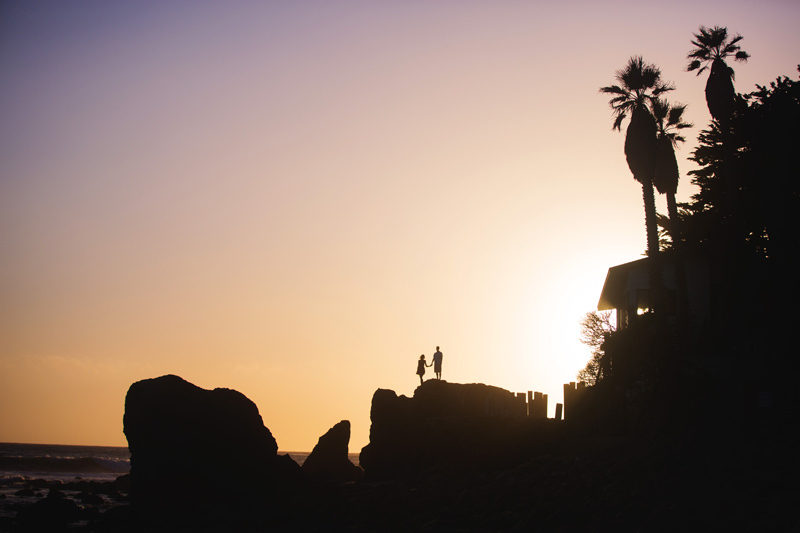 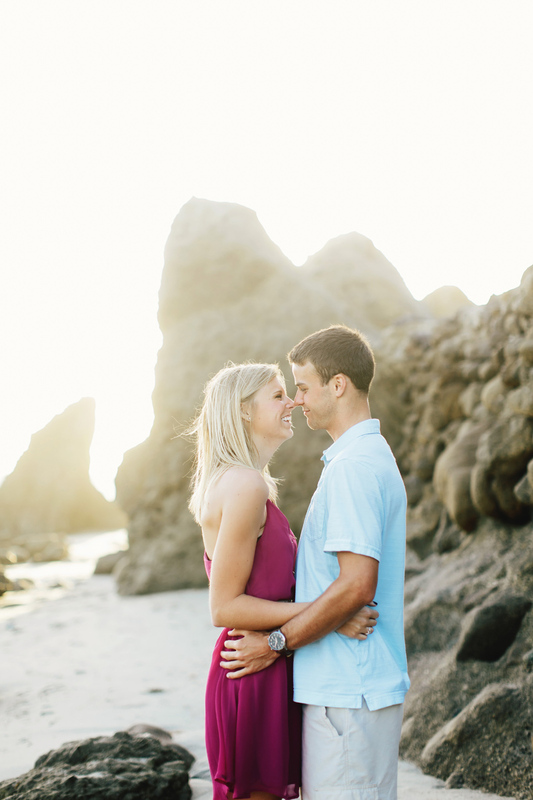 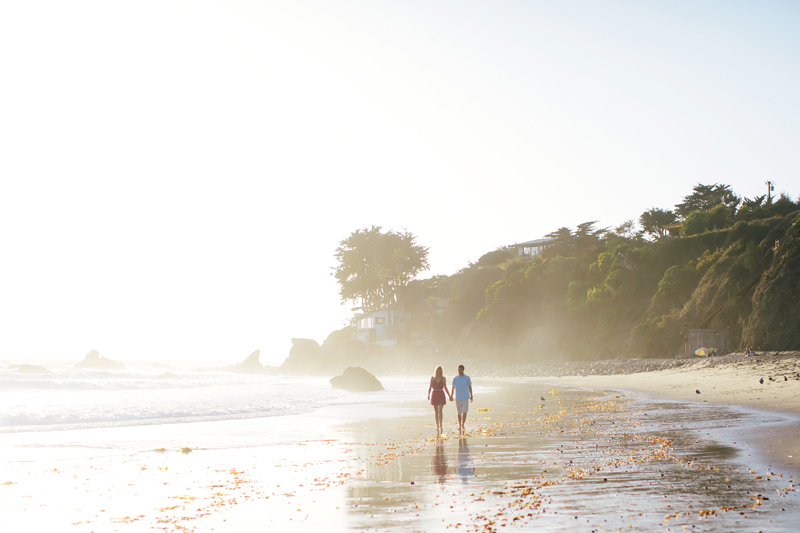 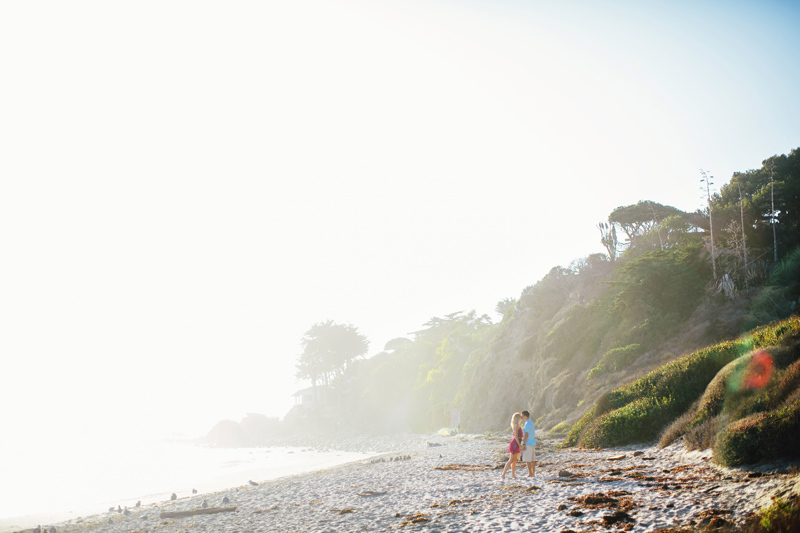 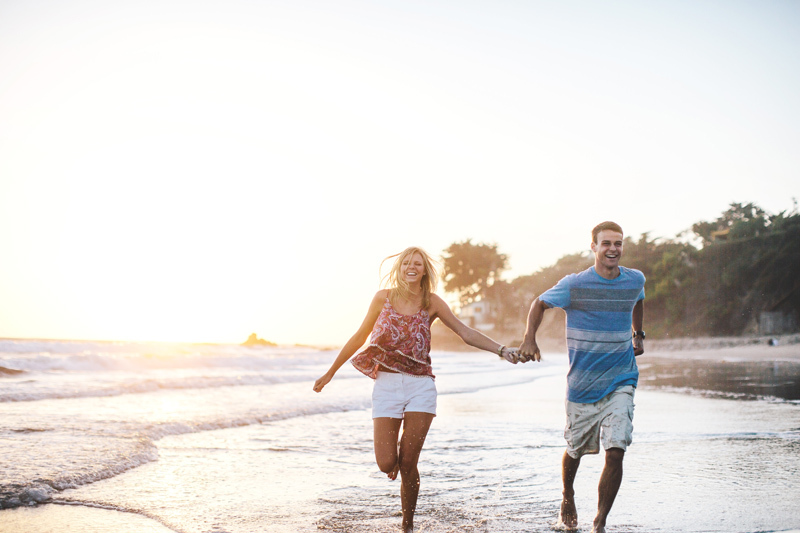 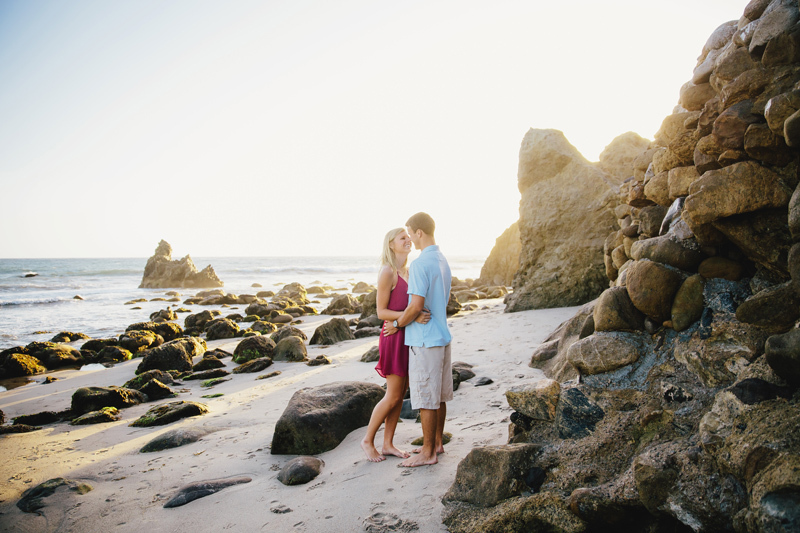 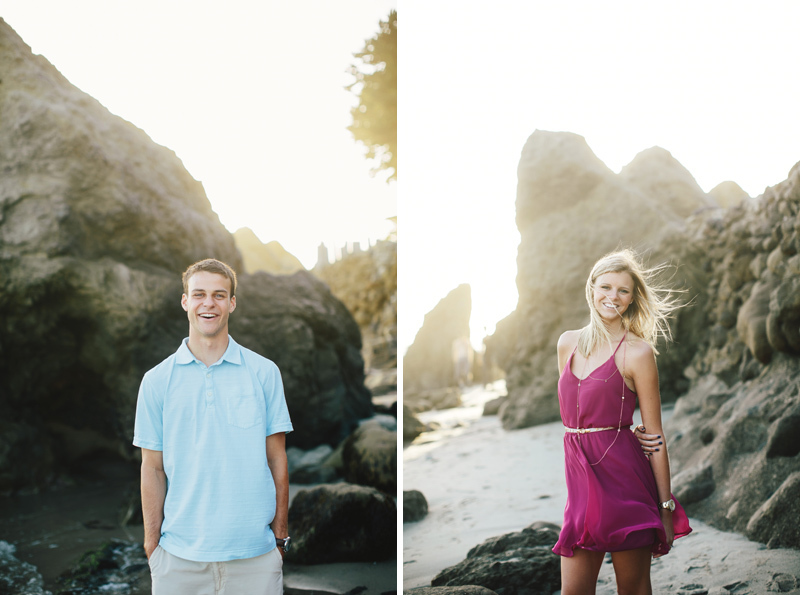 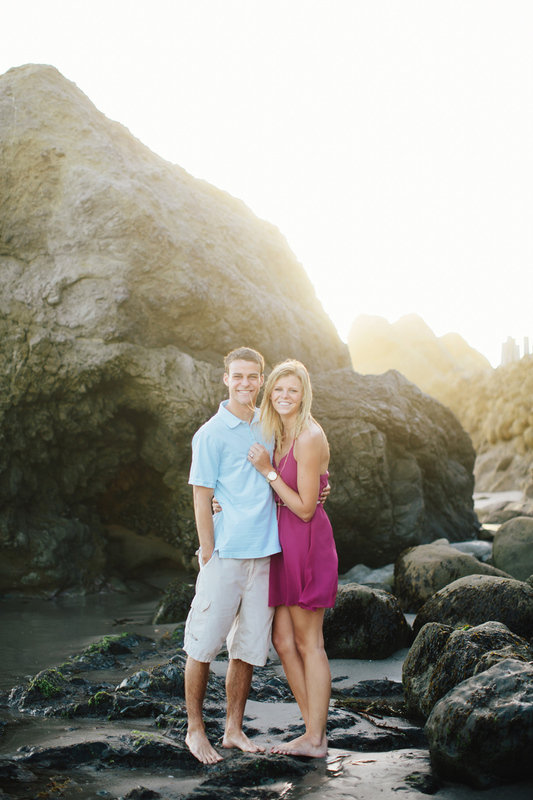 Not quite sure there is any more beautiful place than Malibu for engagements.